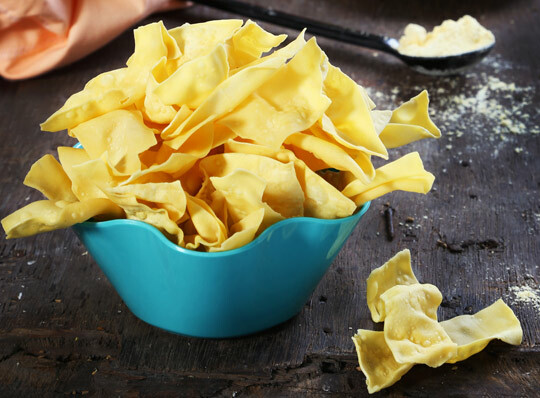 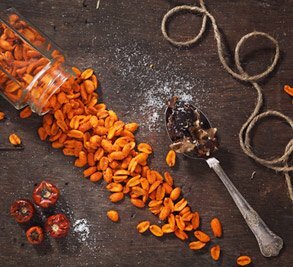 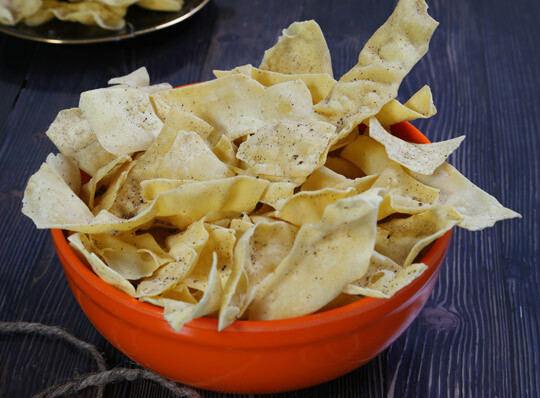 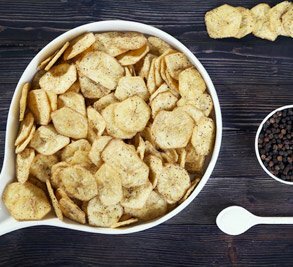 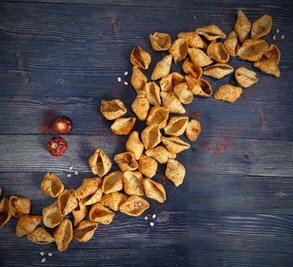 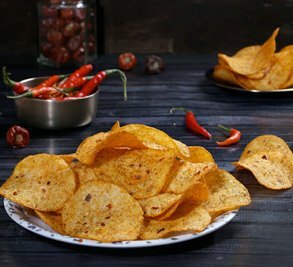 Savour the timeless taste of flavourful namkeens with Mota Chips homely touch. 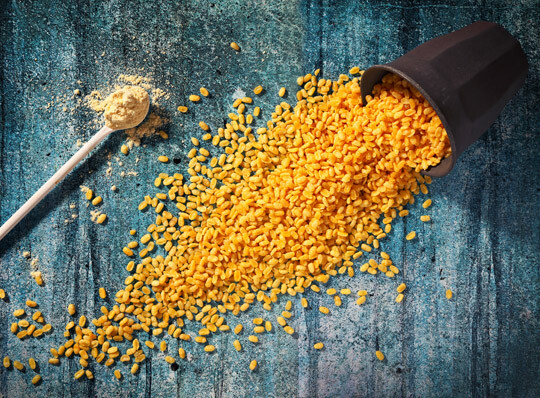 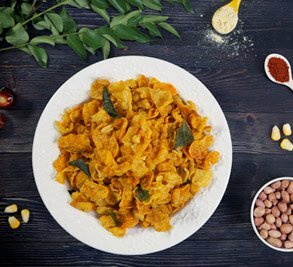 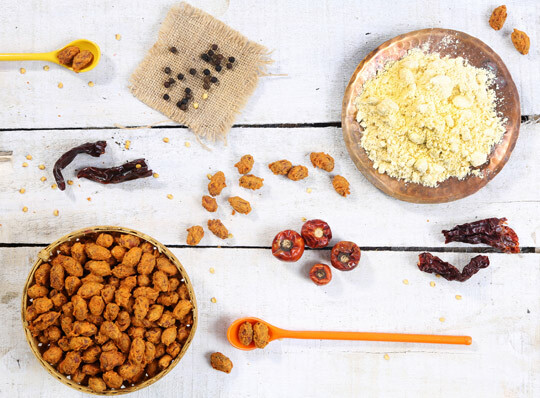 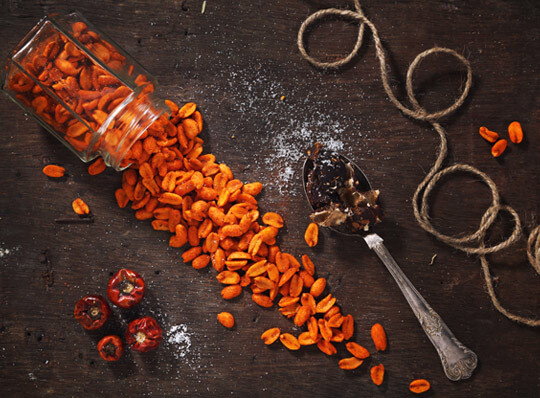 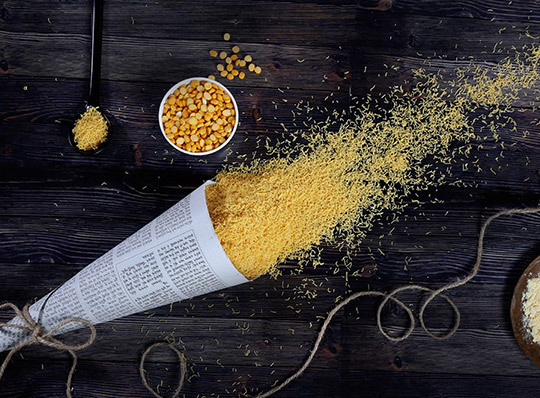 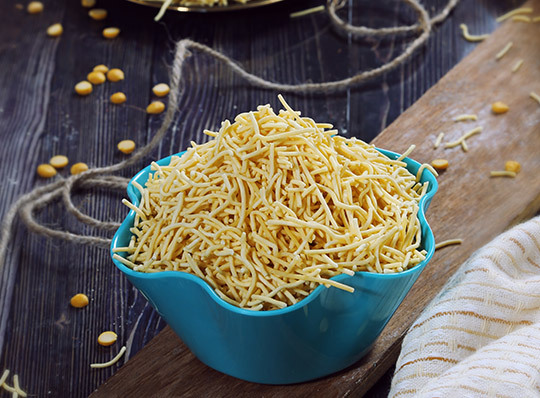 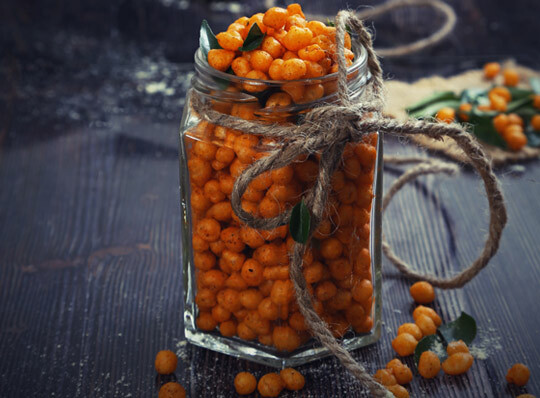 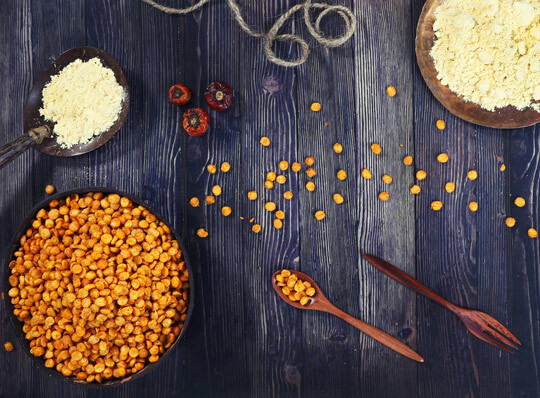 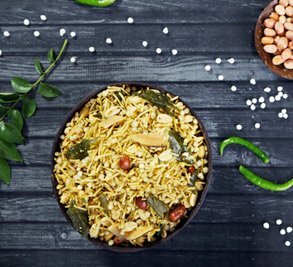 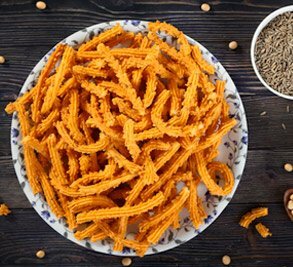 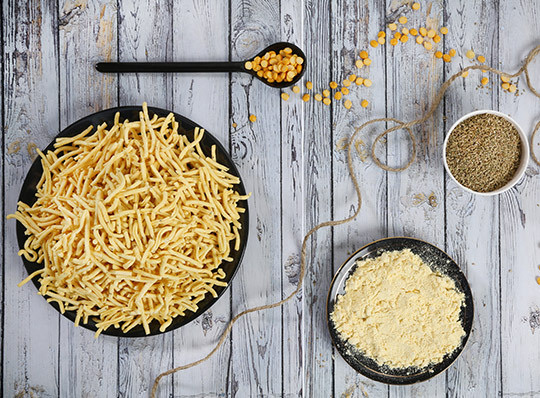 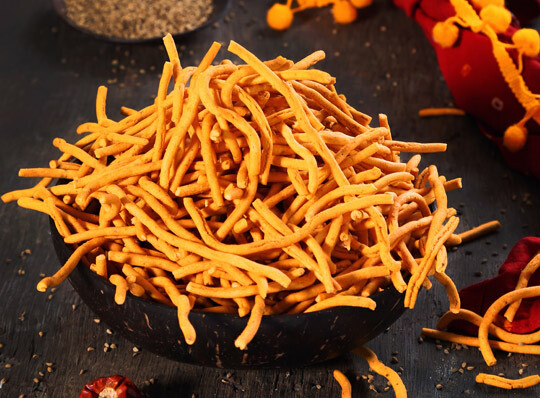 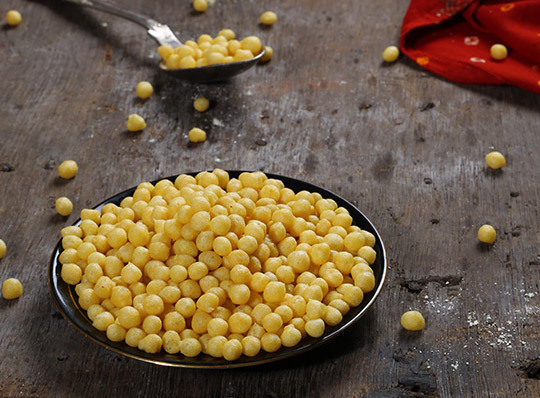 Our lip-smacking Namkeens range presents a variety of classics ranging from Boondi and Chana Dal to Bhajia and Fadcha. 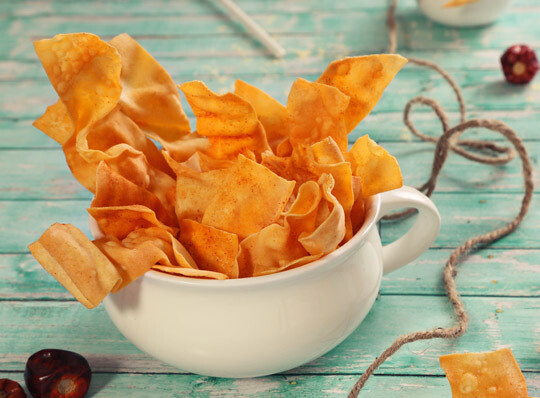 Prepared with love as the not-so-secret ingredient, they are your most favoured companion when hunger strikes.